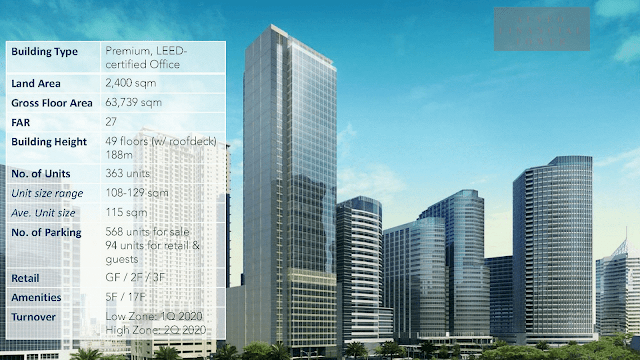 Your Real Estate Partners; Condominiums, Office Space, Houses and Lot. 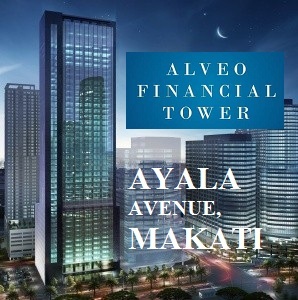 Alveo Financial Tower: More than just a higher perspective, it’s your vantage point and your launch pad for tomorrow. 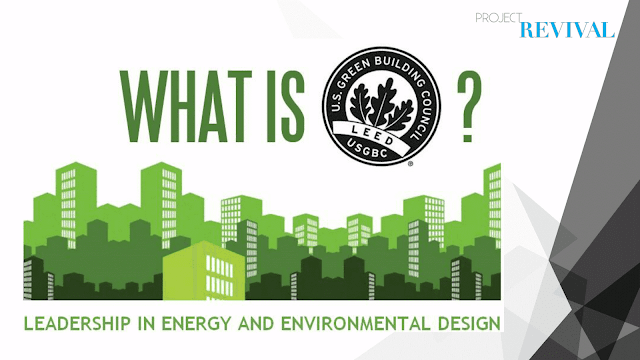 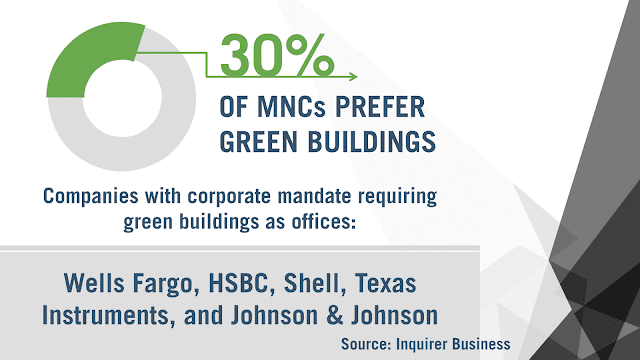 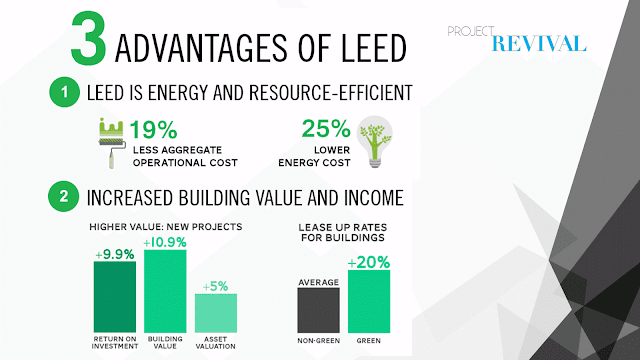 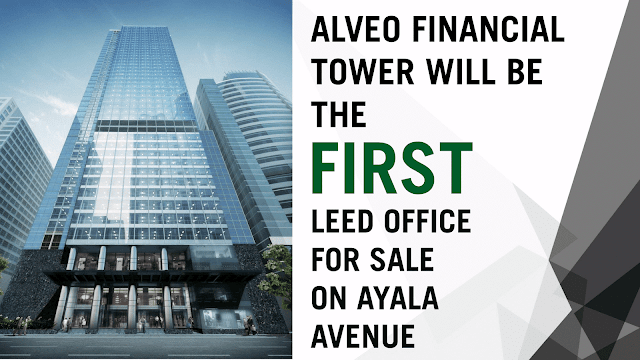 ALVEO LAND redevelops the old Jaka Tower into a new commercial and office development to be a first LEED Certified Office Building along Ayala Avenue. 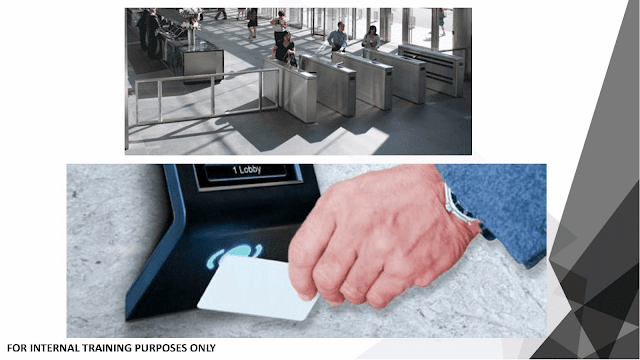 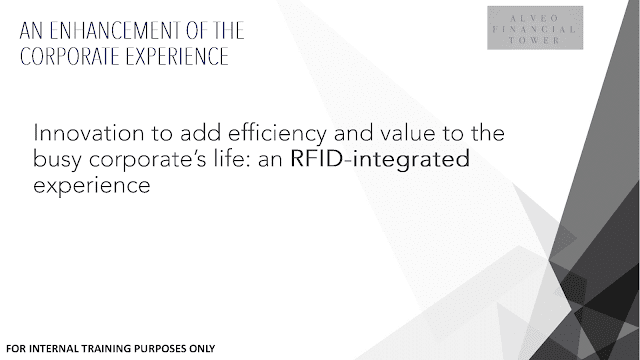 Alveo Financial Tower is RFID-integrated, an efficient innovation to the competitive corporate life. 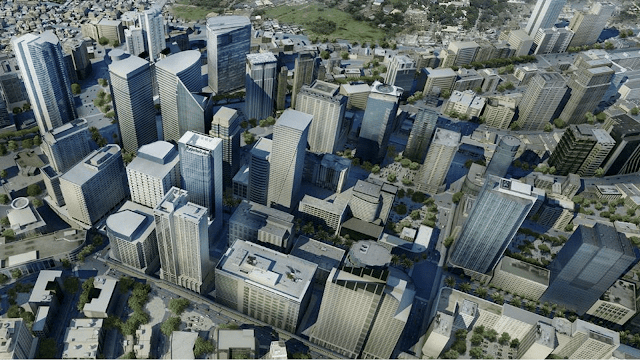 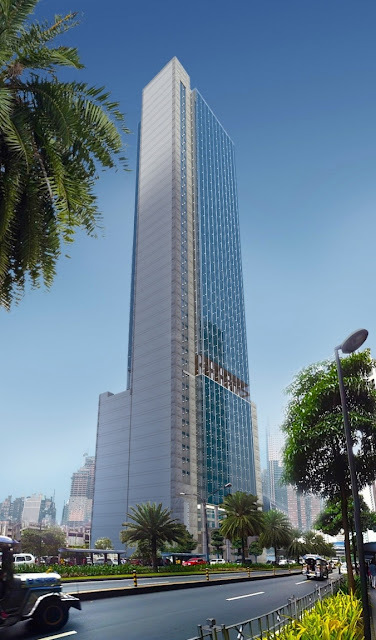 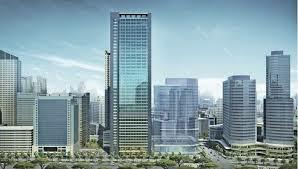 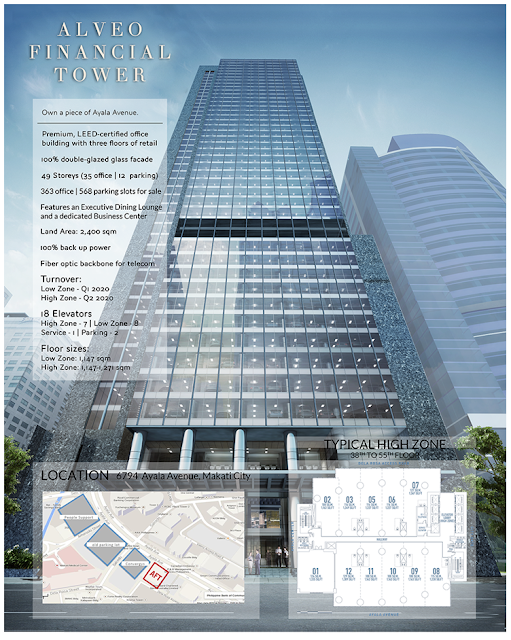 Alveo Land employs modern building designs to convert the old Jaka Tower to be its financial tower in Makati City. 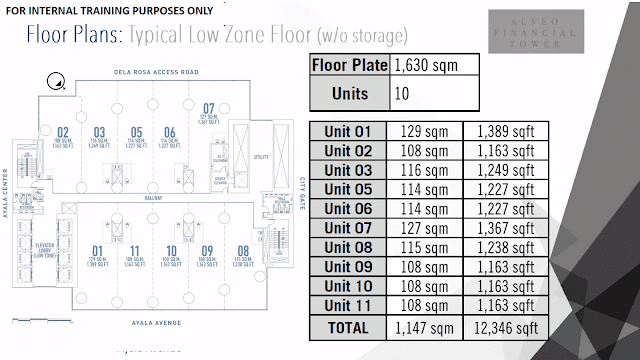 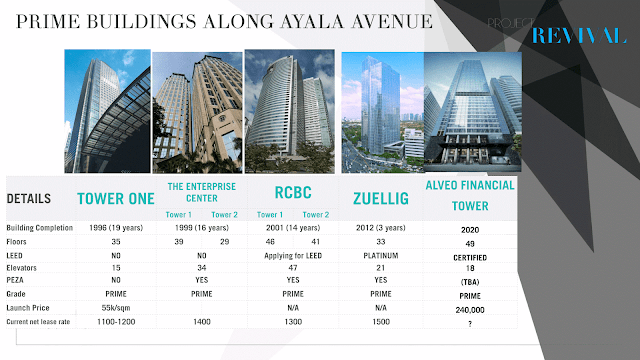 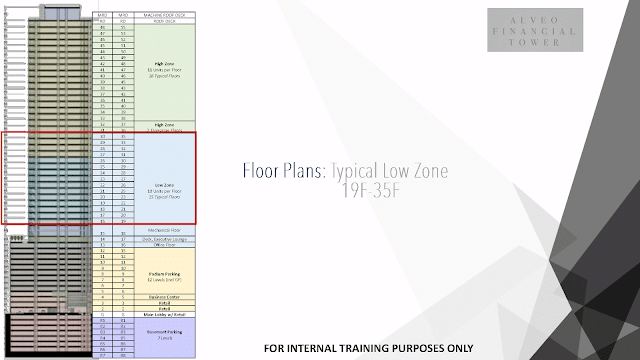 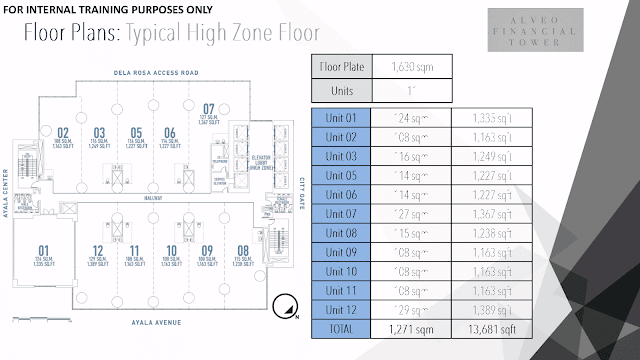 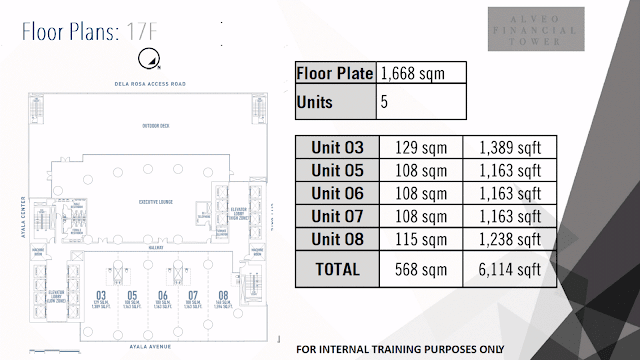 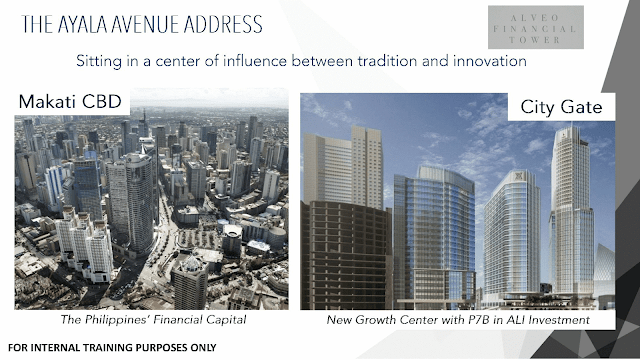 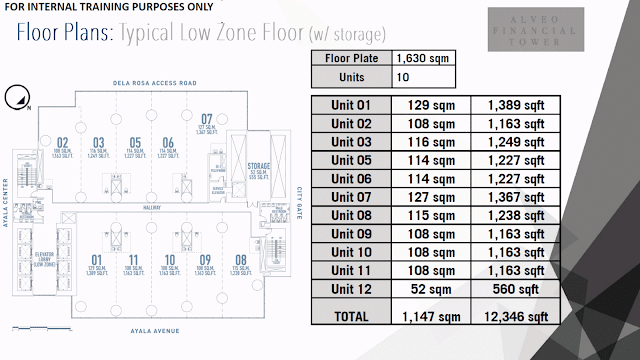 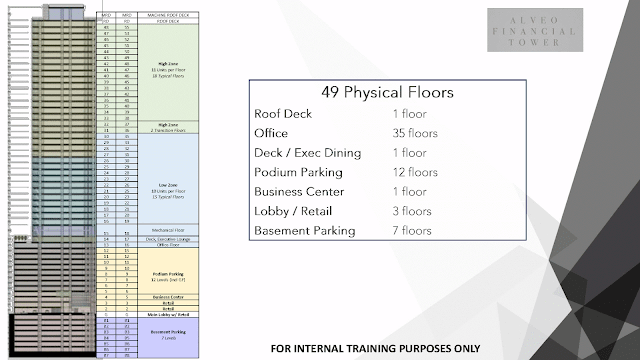 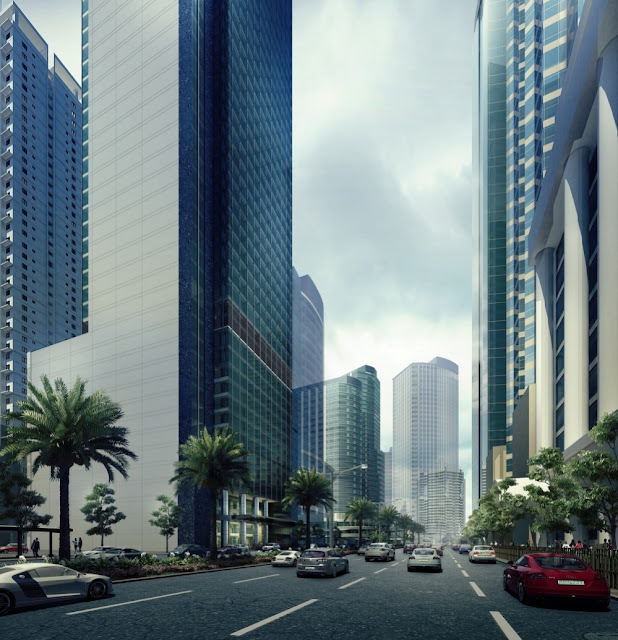 Alveo Financial Tower is the only office building to offer office space units for sale along the most prestigious street not just in Makati but entire country, Ayala Avenue. 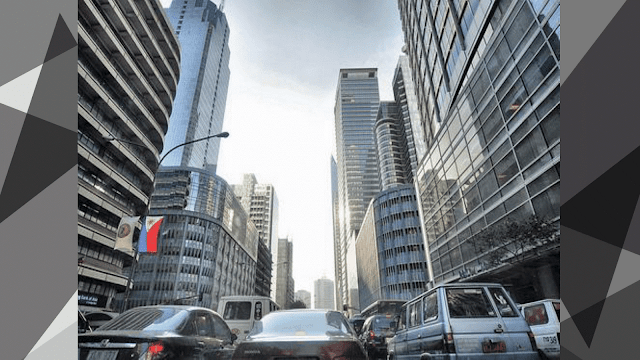 This iconic office building is a 49-story headquarter-type office condominium portrayed by an Ayala Avenue business address. 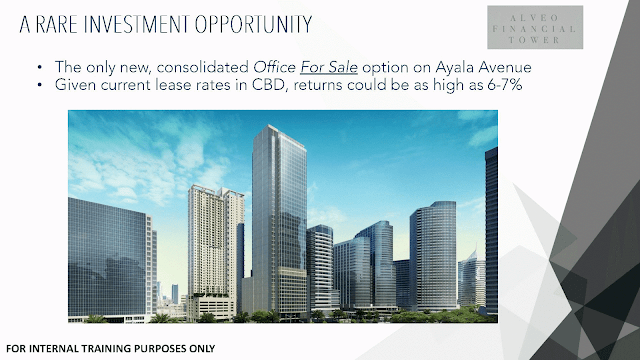 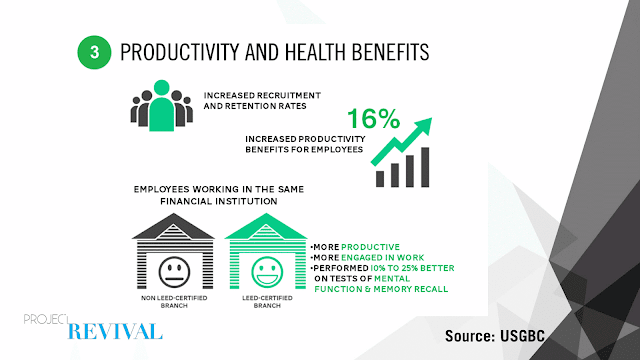 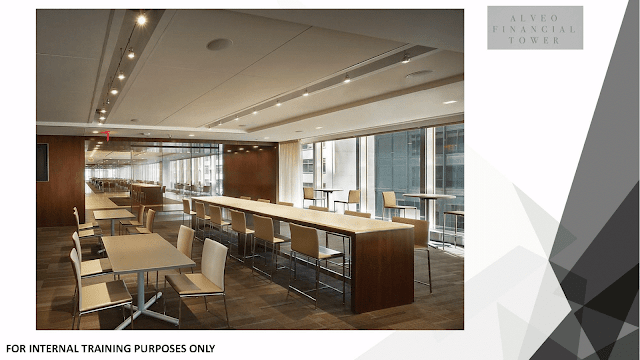 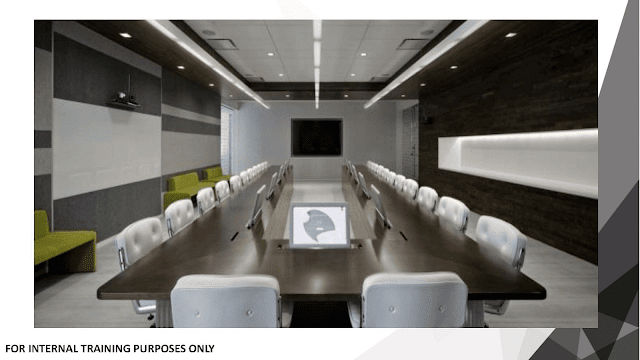 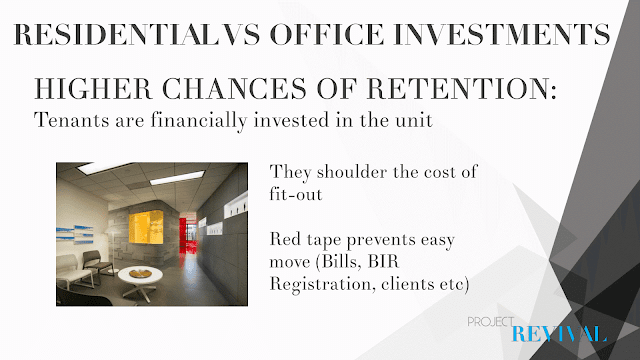 Alveo Financial Tower gives a very rare opportunity to own an office space more so a remarkable and exceptional office environment at the heart of Makati, Ayala Avenue. 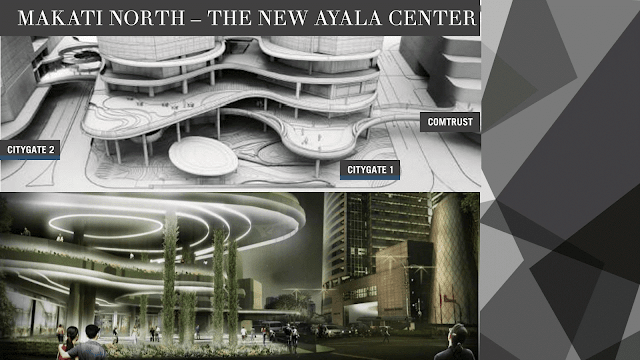 This notable Ayala Office Building brings companies and businesses at the center of the city’s rejuvenation and escalate the contemporary corporate experience. 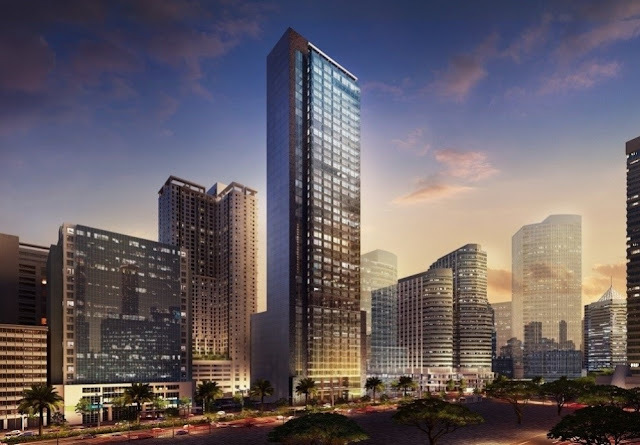 Alveo Financial Tower shall be a major component of City Gate, Ayala Land’s redevelopment plan of the northern side of Ayala Avenue. 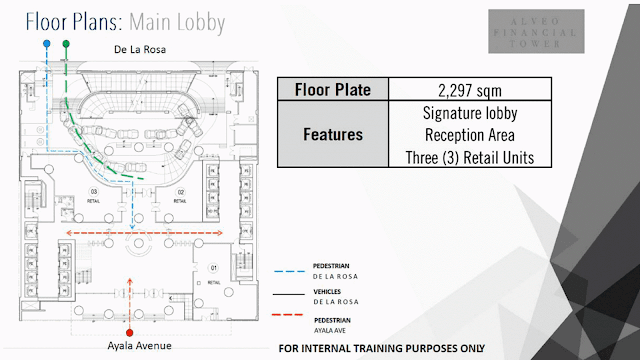 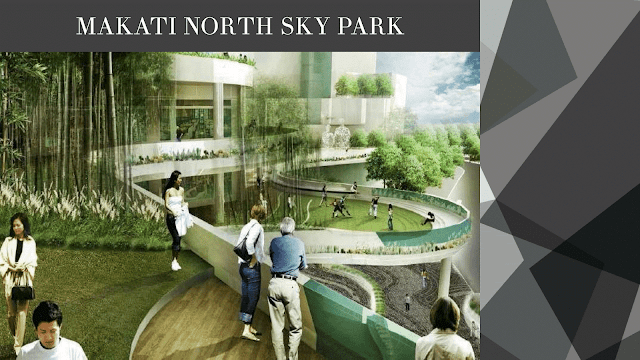 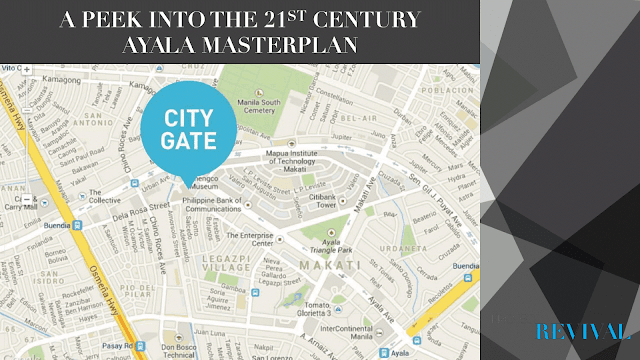 City Gate occupies a 2.2 hectares of prime property of Makati which also feature Ayala Hotel brand, Seda Hotel. 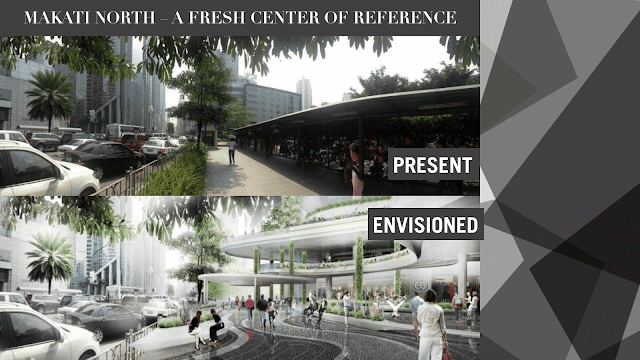 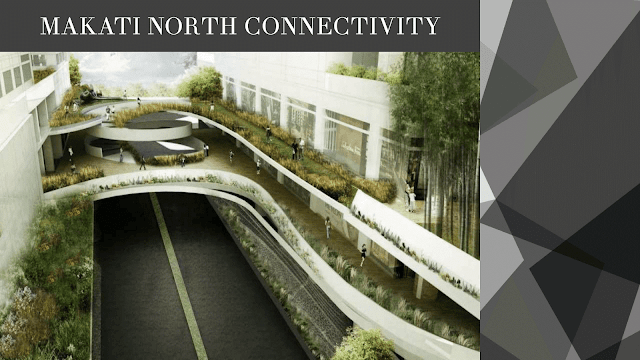 This shall provide an elevated walkway with green and vertical gardens going to Ayala Avenue and leading to Ayala Center. 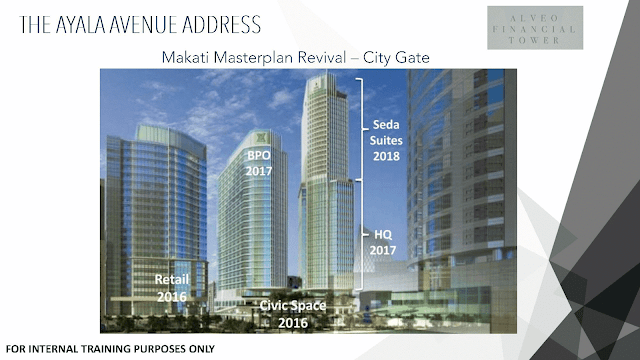 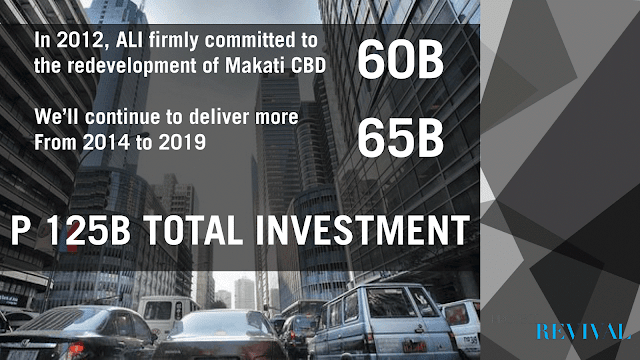 This Alveo office building in Makati will be equipped with inventive features which makes business operations to be more efficient and productive. 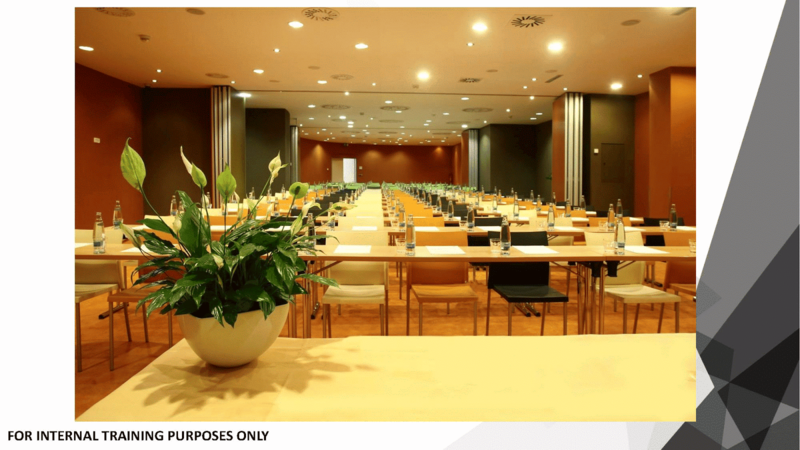 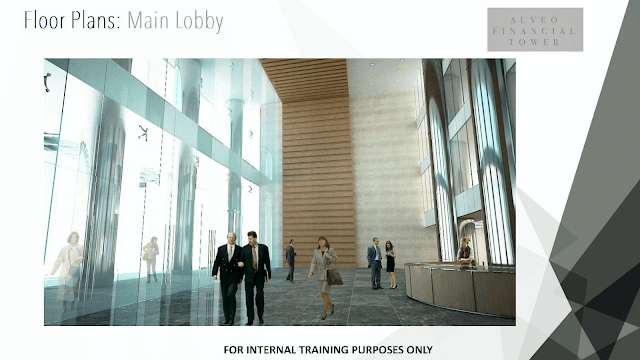 A whole floor of Alveo Financial Tower shall be committed to a business center designed with function rooms and conference rooms facilities. 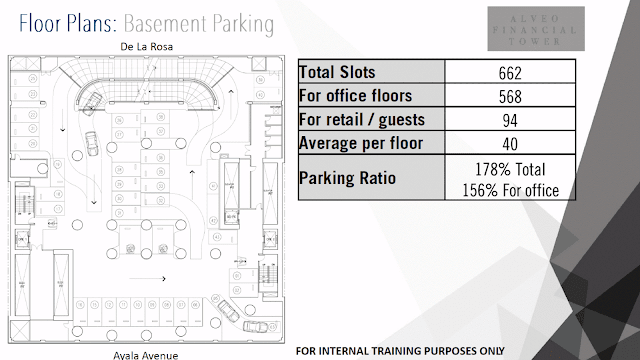 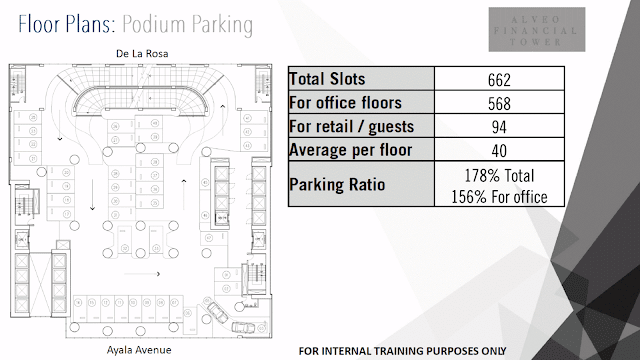 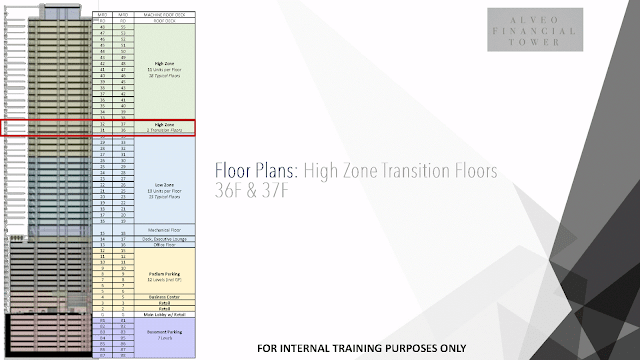 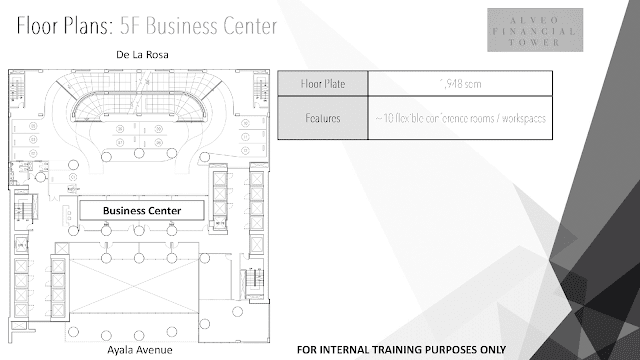 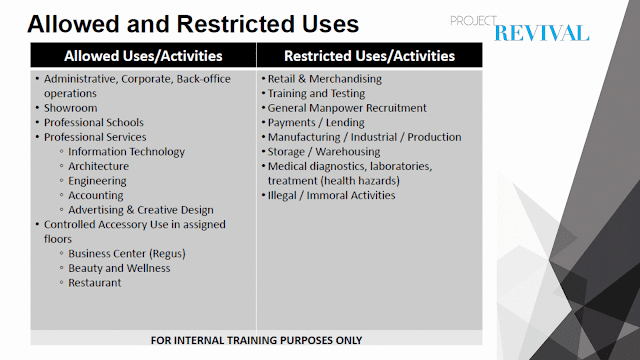 This shared facility is a great advantage to business owners for a minimized day-to-day operational cost. 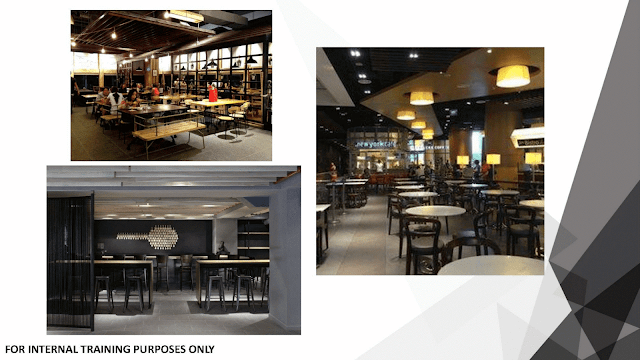 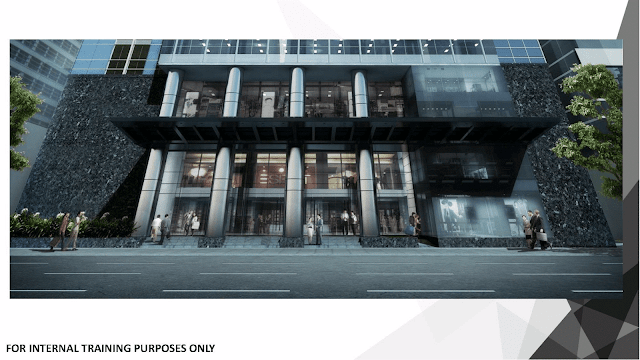 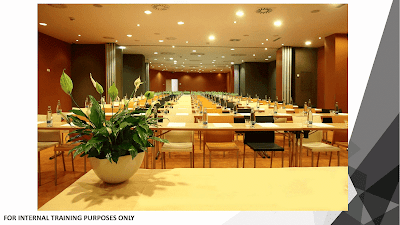 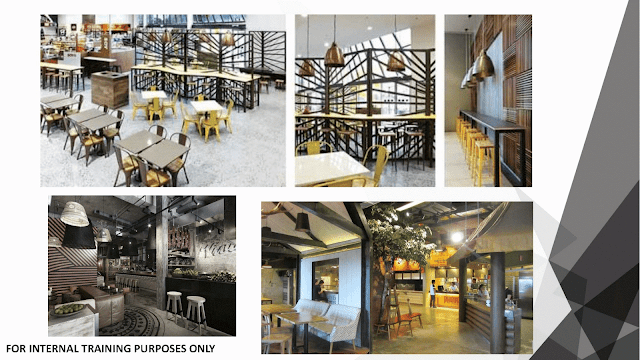 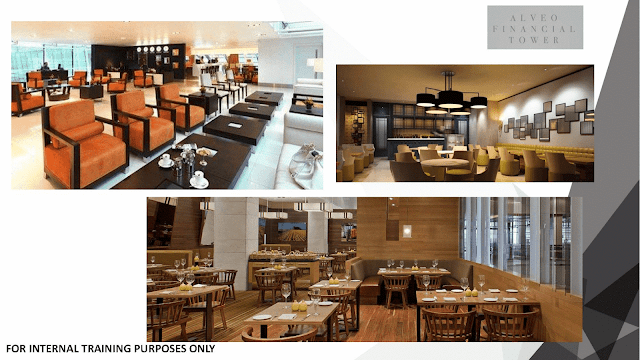 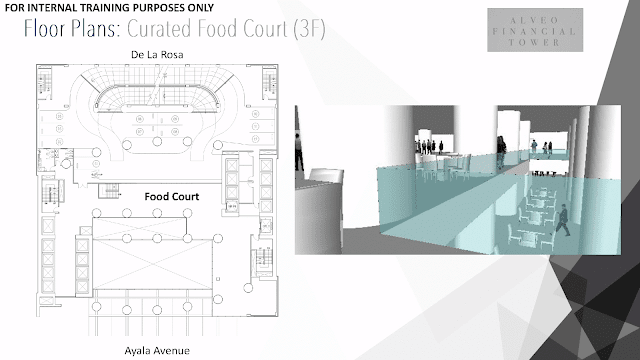 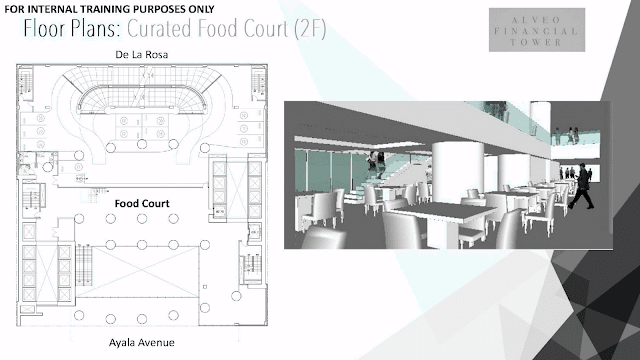 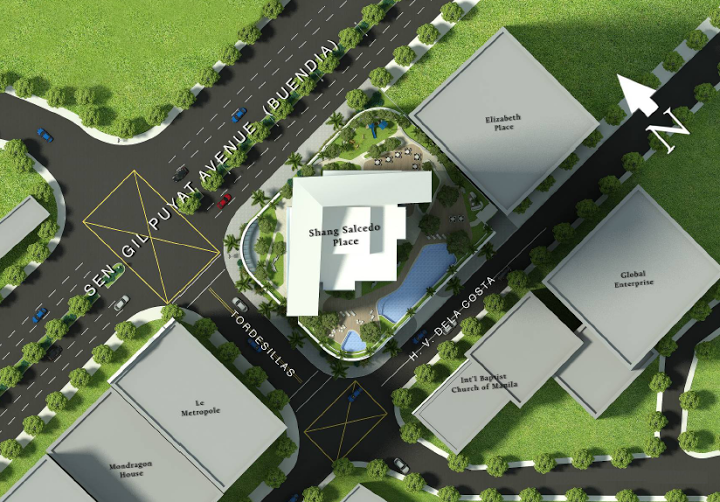 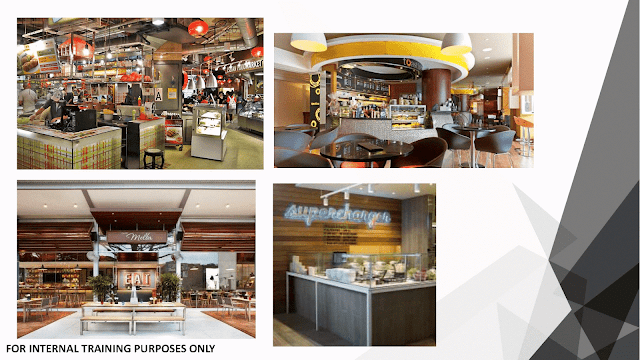 Alveo Financial Tower shall also have retail spaces and food hall for organized dining experience of the occupants. 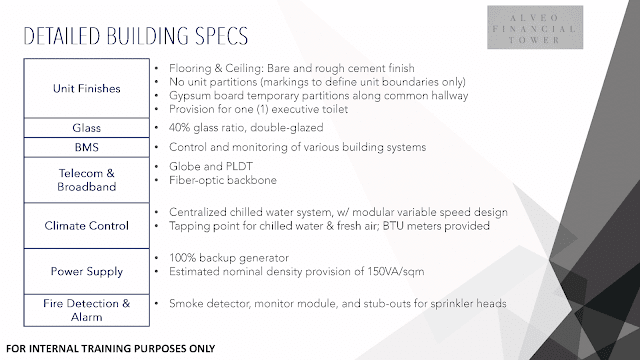 It is also equipped with a utility roof deck. 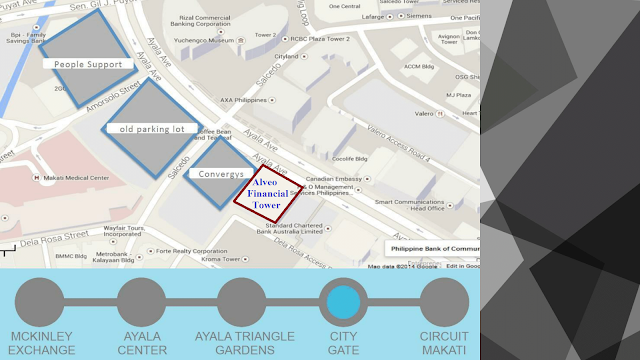 A 48-storey high, Alveo Financial Tower shall have to entrances; one in Ayala Avenue and one in Dela Rosa to control foot and vehicle traffics. 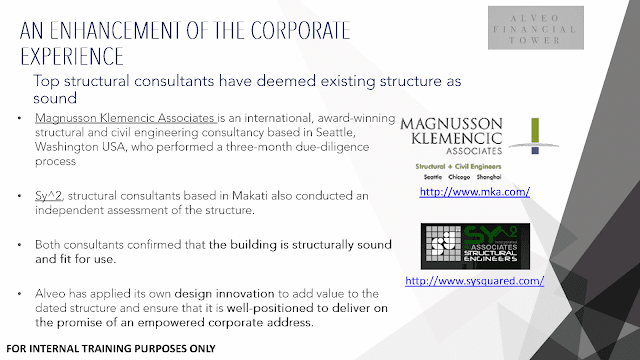 Since, the Jaka Tower is a decade old structure, Alveo has tapped engineering industry leader to study the structure such as Magnusson Klemencic Associates, Sysquared + Associates to analyze structural integrity and subsequently both agreed that the old tower still fit for use and still a sound structure. 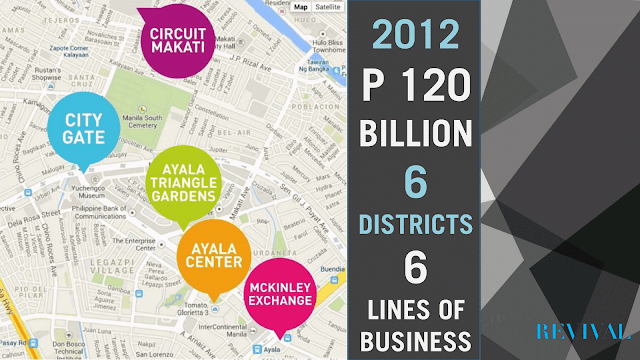 Prices above are indicative only. 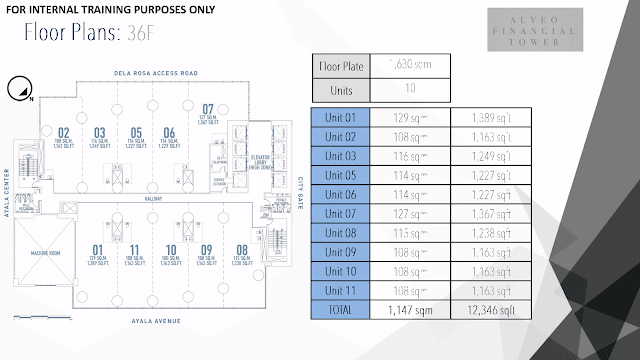 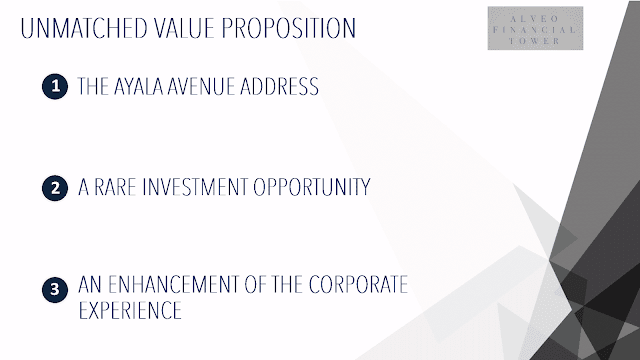 Developer’s actual price shall be used upon reservation of the specific unit. 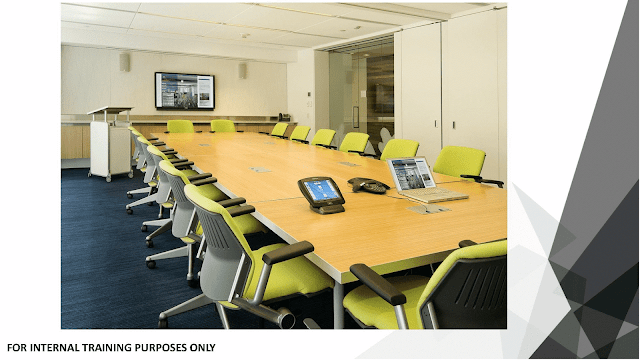 Yes we can assist you as well.